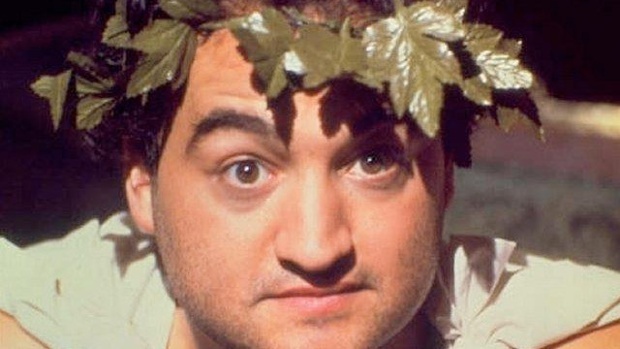 Normally when I hear John Belushi’s name, I smile as I remember Jake Blues from ‘The Blues Brothers‘ ordering four fried chickens with a Coke, or his turn as John Blutarsky in ‘Animal House‘ as he incites a food fight. One thing I didn’t expect to hear in association with his name is that he is the subject of an upcoming biopic. Emile Hirsch to Play John Belushi In Biopic!!! It’s confirmed. 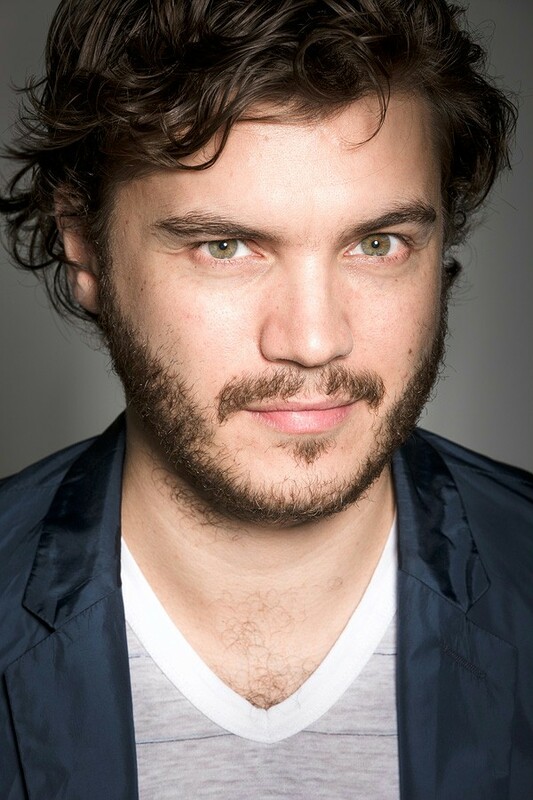 Emile Hirsch has been cast as John Belushi in the untitled biopic from Steve Conrad. 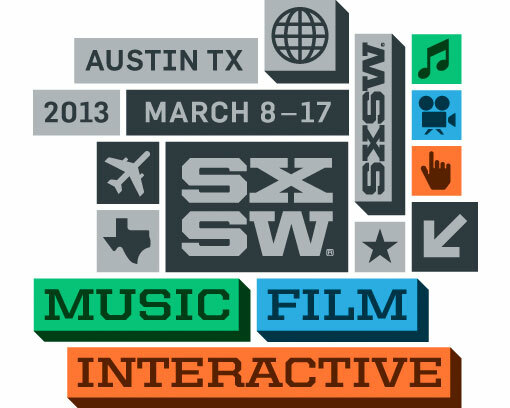 This is HUGE news. I would have never guessed this in a million years. I guess Emile is going to put on some weight, but I do think he is an amazing actor, and can pull this off. Conrad wrote the script as well. I’m always a sucker for pretty much any horror movie. 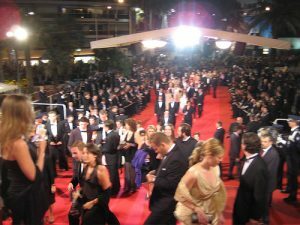 Rarely though, horror films tend to stick in my mind long after viewing that have a lingering haunting effect that will cause me to sweat or choose not to walk down a dark hallway. I’m happy to say that the fresh and original horror film ‘The Autopsy of Jane Doe‘ will terrify me for the coming weeks. Directed by André Øvredal (Trollhunter), and starring Emile Hirsch and Brian Cox, this horror masterpiece goes down some dark alleys while a father and son try to reconnect after a death in the family. 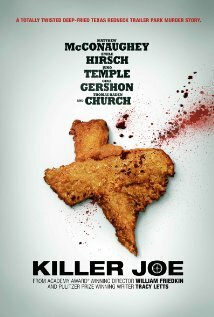 I didn’t know what quite to expect from ‘Killer Joe’, but after watching it, I got more than I bargained for. 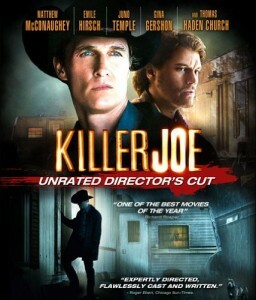 ‘Killer Joe’ was directed by William Friedkin who is most known for directing ‘The French Connection’, ‘The Exorcist’, and the recent film ‘Bug’. 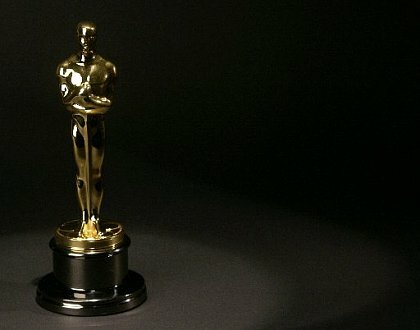 Friedkin has been out of the spotlight for some time now, but his return with ‘Killer Joe’, the 76 year old Oscar winning director proves he has not missed a step. Bryan Reviews Oliver Stone’s ‘Savages’!!! 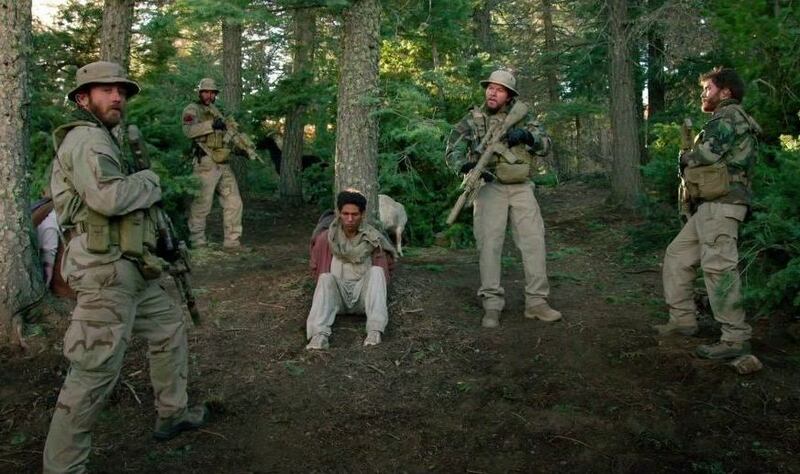 Check Out the Trailer for Oliver Stone’s ‘Savages’!!! 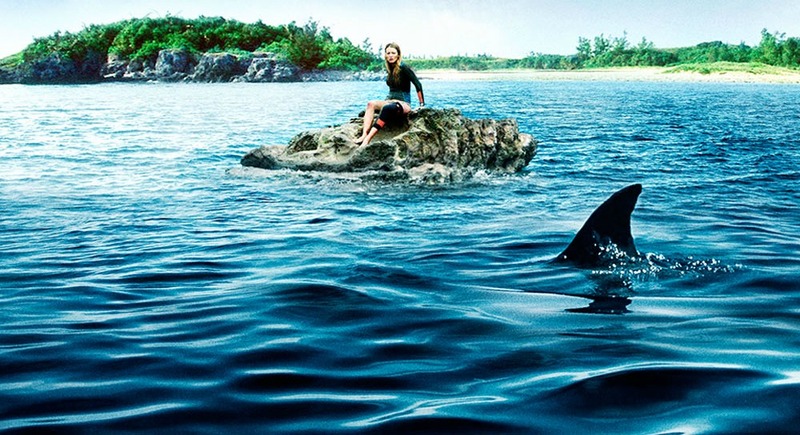 Oliver Stone returns to the screen with the ferocious thriller Savages, featuring the all-star ensemble cast of Taylor Kitsch, Blake Lively, Aaron Johnson, John Travolta, Uma Thurman, Benicio Del Toro, Salma Hayek, Emile Hirsch and Demian Bichir. The film is based on Don Winslow’s best-selling crime novel that was named one of The New York Times’ Top 10 Books of 2010.